Description: All the prep work is done for you prior to this workshop so all you need to do is bring yourself and/or your little ones for some fun cotton yarn dying. 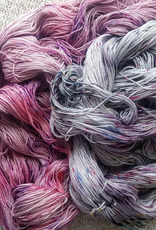 During this workshop you (or your babe) will be given a skein of cotton yarn and guided through different dye techniques to make your yarn aaahhhhmazing! 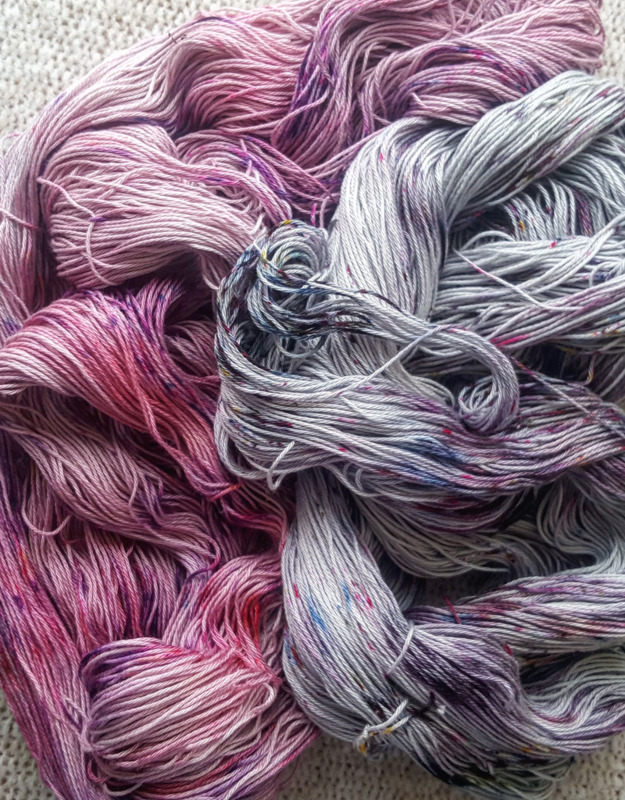 You will leave with a skein of hand dyed yarn, wrapped in plastic, with instructions on how to rinse it along with a rinse agent for the yarn. **We will be using fiber reactive dyes that will dye almost any natural fiber so please dress yourself and your child accordingly (we don’t want your Sunday best getting ruined!). Children 6 years to 11 years require a parent to assist with the dye process. Materials: Materials are included in cost. This includes a skein of cotton yarn, the dye, and rinse agent.